We offer carpet, upholstery, tile and grout and specialty area rug cleaning using the most modern and effective cleaning methods available. 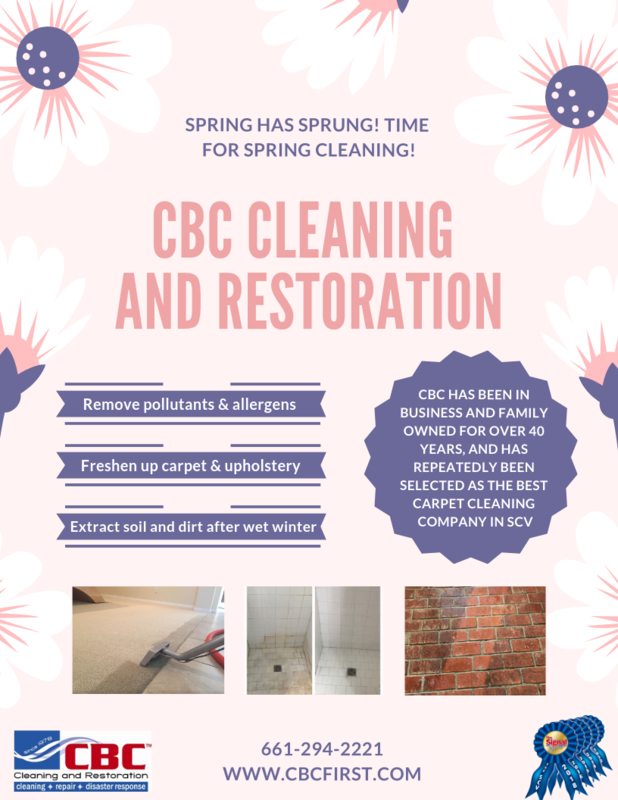 CBC’s technicians are fully trained and certified in all aspects of cleaning including spot cleaning, pet stain removal and pet odor deodorization. 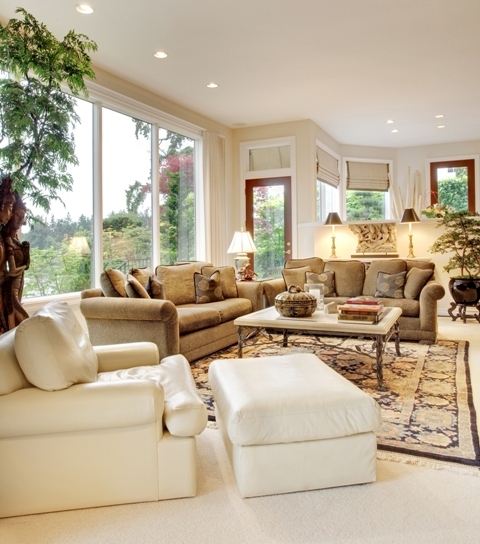 We are diligent in making sure our customers are completely satisfied with their cleaning experience. 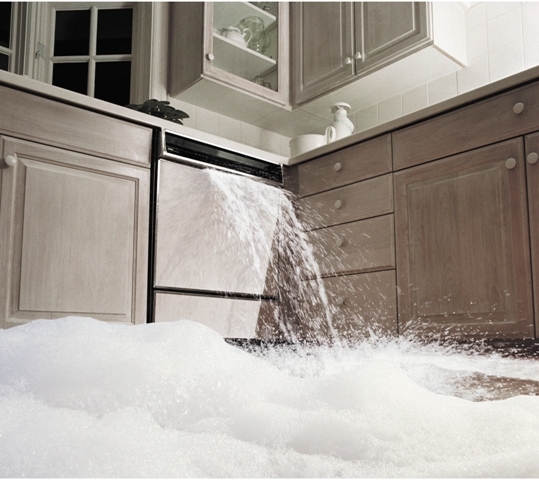 When a water loss occurs, time is of the essence and we are here to help. Offering 24/7 emergency response with a 60 minute promised arrival time, our on-call, certified and experienced crew is always at the ready. 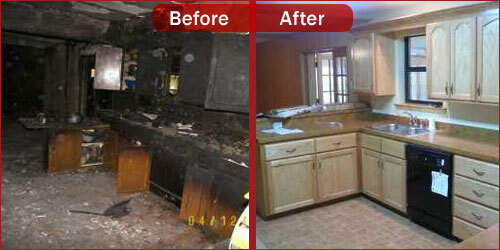 We also offer mold, fire and smoke, and storm damage services. At CBC, we work closely with our clients and their insurance company to restore the damaged structure to itspre-loss state. You can have peace of mind knowing that a knowledgeable and qualified professional is on your side. As a full service company, we offer residential and commercial flooring repairs and installation. 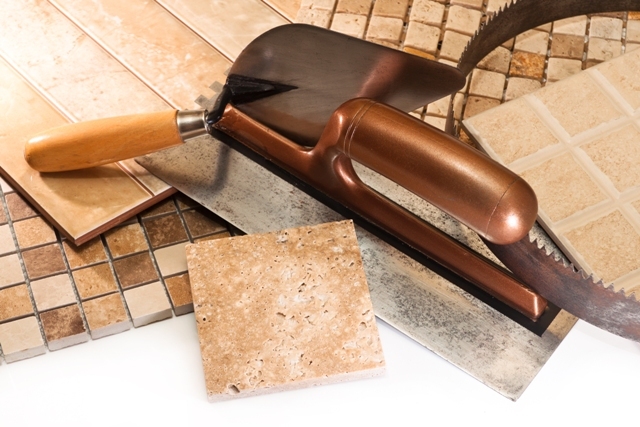 With our menu of carpet and tile/grout repairs it is possible for your flooring to last longer than you thought. Of course, when the time does come to install new carpet, vinyl, laminate or wood flooring we can help you with that as well. All repair and installation work comes with a 2 year workmanship warranty. So much heartbreak accompanies wildfires. Property owners who come through with their homes and businesses intact count themselves blessed…until they face the mountainous task of dealing with the fallout of ash and soot. Not many people watching a fire on television realize the damage done to structures spared by fires burning nearby.